Just something that makes us feel a little bit more glitzy and special. 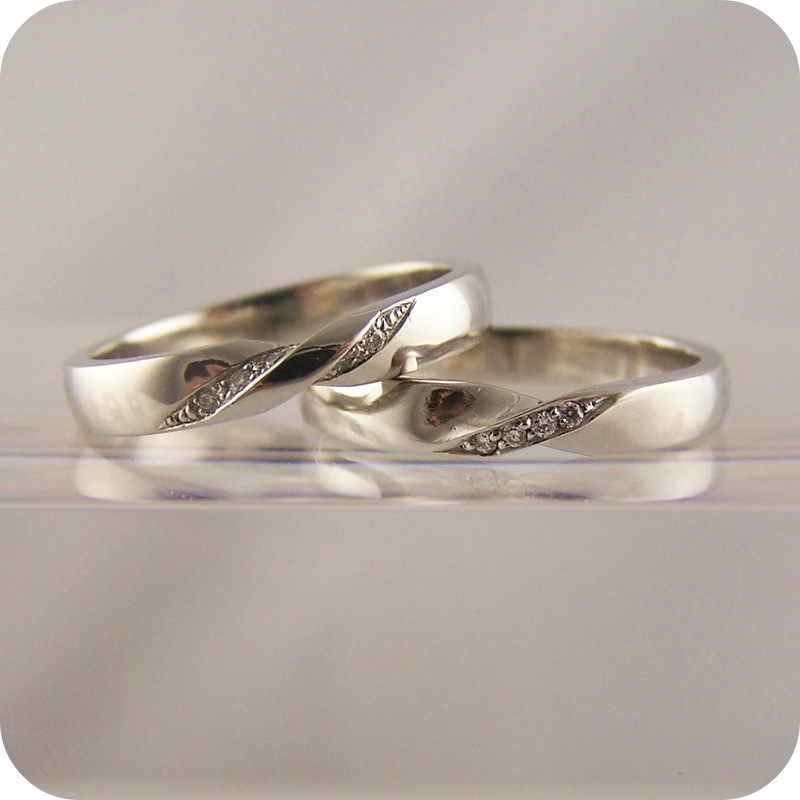 RING Jewellery is a bespoke jewellery shop located in Brighton. It is an independent store that was set up by Stuart Stanley. Stuart graduated from Buckinghamshire University back in 1997 and soon began to focus his attention on jewellery designs. Stuart opened RING up in Brighton's famous Lanes at 21 Meeting House Lane in 2005 and it did not take long for RING to gain a reputation for quality bespoke jewellery & excellent customer service. 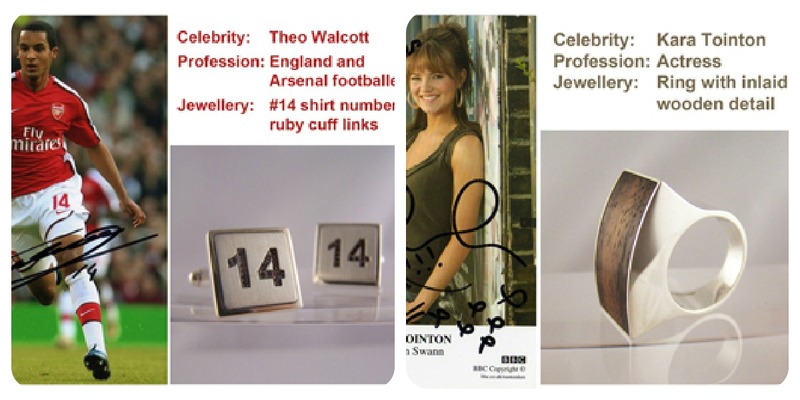 RING have even attracted some celebrity attention, from Kara Tointon and Kate Garraway to Mark Ronson and footballer Theo Walcott. RING have some truly beautiful pieces of jewellery from engagement rings to wedding bands, and they even offer free design consultations for that very special piece of jewellery you may want to commission from the ground up. RING have offered you, my readers a really lovely chance to design your own bespoke cufflinks for a special someone. We will be hosting a competition and the winner will be able to send over a personal image or design, just like Theo Walcott and Gareth Barry have done. All you have to do to enter is follow the Rafflecopter form below. Guidelines: Please only enter if you are a resident of the United Kingdom. If you are drawn as our winner and do not respond to the email notification within 24 hours, another winner will be drawn and random and you will be disqualified. I would choose a picture of my kids and give them to my husband. I would have one with 02 for the date of our first date and one with 18, the date of our marriage! A photo of my children. A piccy of the kids to cheer daddy up at work! I would have a picture of our little boy on them- gorgeous! Sorry to be Boring but The Children ! I'd draw something scientific - not quite sure what yet - because I'd give them to my astrophysics student son. My two little ones, Caitlin (nearly 5) and Ieuan (3). The numbers 15 and 30 - the days of the month our children were born. I would have my children's names put on. One on the left and one on the right, as a present for my partner. Hubby is a classic car buff I would put a 1965 GTO on his. I'd put our initials & wedding date. A picture of the kids would be lovely and special. A hand drawn heart with the date of my wedding next year in it. i would have the date of my wedding.